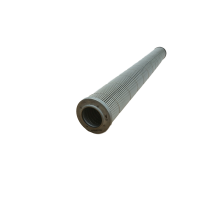 are unaffected by most caustic fluids and air streams. of very fine wires, to micron size, producing filtering mesh for gas and liquid applications. 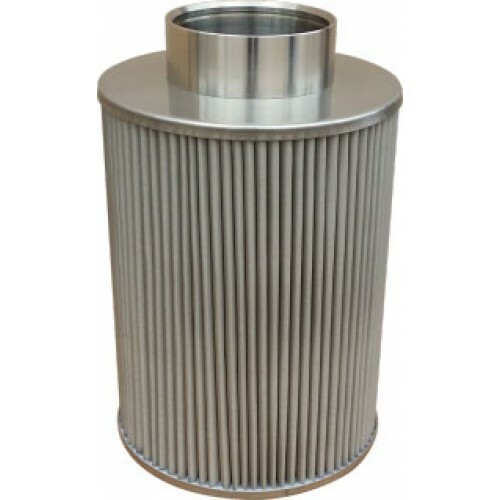 Our filter elements provide large pleated surfaces to increase dirt holding capacitie and are manufactured by welding or crimping; no silver brazing or epoxy. 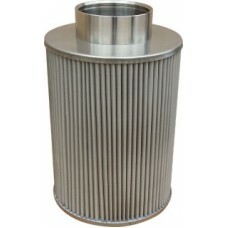 Stainless mesh filters can be reused by cleaning them with a mild detergent, ultra sonic cleaning or steaming all provided by HENEK Manufacturing.